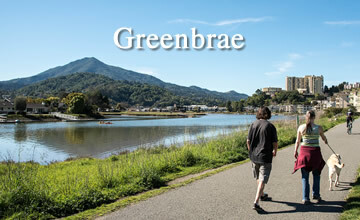 The name Greenbrae evokes the rolling green hills of the Scottish countryside. 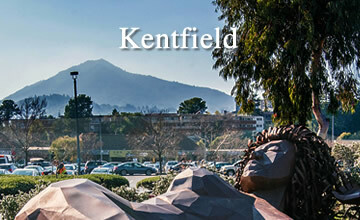 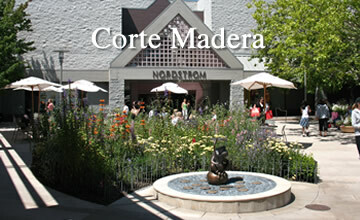 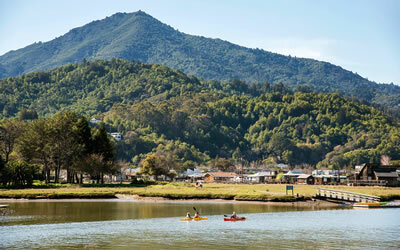 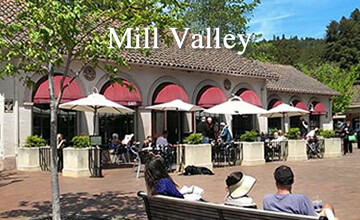 Located on the north side of Corte Madera Creek, it is a haven for commuters. 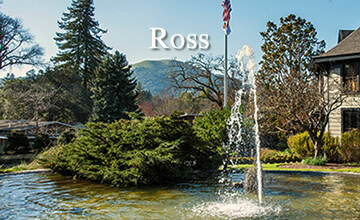 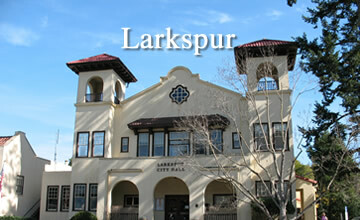 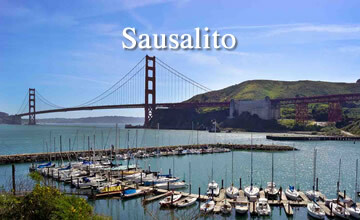 It sits just one minute from Highway 101 and two minutes away from the Larkspur Landing Ferry Terminal. 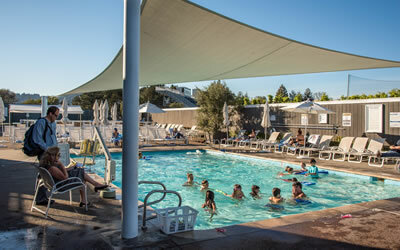 Conceived as a complete community and begun in the mid-1940s, Greenbrae offers all of the luxuries that one would expect. 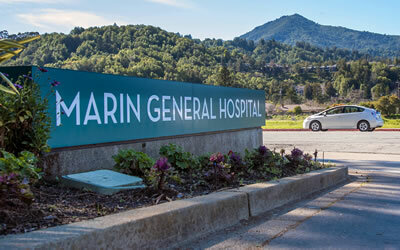 Residents have easy access to the nearby shopping center as well as Marin General Hospital, one of the finest medical establishments in California. 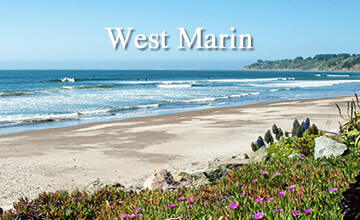 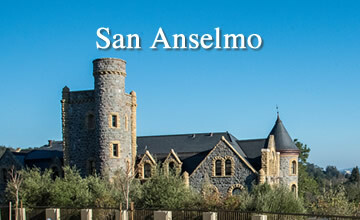 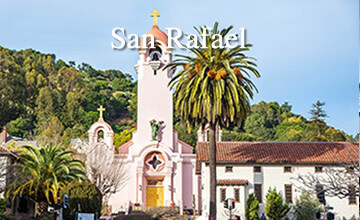 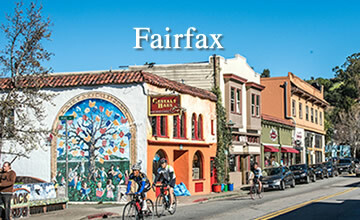 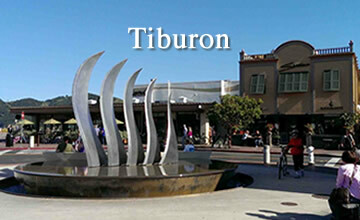 With a mix of both apartments and single family homes, Greenbrae offers a vibrant and vital community feel. 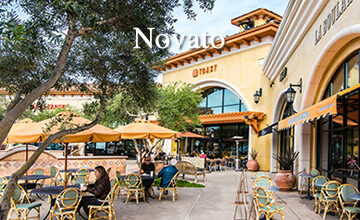 A striking feature of the community is the many majestic oak trees, which were preserved in the initial plans for the development. 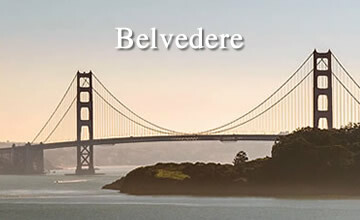 Rising from the Bay, Greenbrae offers a mix of hillside and waterfront properties, and promises superb views of Corte Madera Creek, the San Francisco Bay, and The City.